Send us your Pictures and Stories! Updated Friday November 11, 2016 by Richard Mucci. 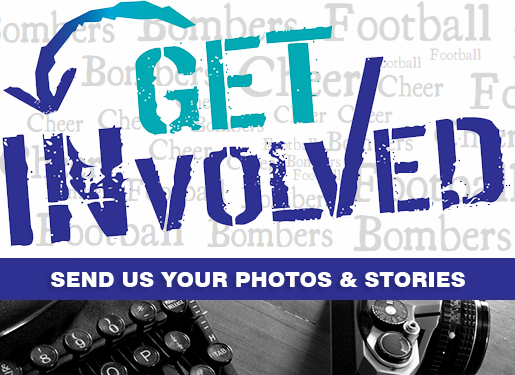 Now that our Bombers website is built, we'd like your help in providing quality content. If you wish to write a piece covering any Bombers team, then send it in! Great ideas would be talking about team outlooks, post game recaps or other relevant news and events our Bombers take part in. If you can grab a quote in there from a player or coach as well...then even better! Try to get at least (3) paragraphs minimum when writing an article. We look forward towards sharing your great stories!